The Nocturne opus 647, in particular, sparked my curiosity. After some research, I found that Czerny had composed two sets of 8 nocturnes each: Opus 368 and the more virtuosic Opus 604. 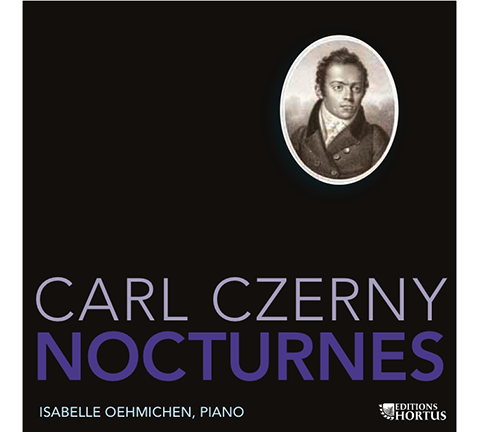 Czerny’s Nocturnes provide the bridge between the Classical and Romantic repertoire, introducing many elements that would be developed later by Chopin (Opus 368/4) or Verdi (Opus 604/7). Refined elegance defines Opus 368. The Nocturne ‘character’ (usually a slow, Romantic piece) is certainly lacking in the more overtly concert pieces of Opus 604. Each one comes with a title and presents a real pianistic challenge (up to 3 or 4-part writing, several octaves apart) as Czerny wanted to deal with every possible technical issue.